Welcome to Sunday Shopping, a new series where I highlight the week’s most interesting iPhone accessories from the new AppleiPhoneReview.com shop. Today’s Sunday Shopping installment will highlight a collection of tough iPhone cases, a car mount that doubles as a passive amplifier for your iPhone, a case that also charges your iPhone, and more. All orders in the shop are directed through Amazon.com for the best prices & customer service. First, check out our roundup of rugged iPhone cases, a collection of must-have cases if you are at all worried about damaging your iPhone. Because over 300 readers have written into this blog with stories of cracked iPhone screens, a rugged iPhone case is undoubtedly a wise investment. What sets the Kensington iPhone Mount apart from other car mounts for the iPhone is its Sound Amplifying system, which channels noise from the iPhone’s built-in speaker and outputs it at double the volume. This passive sound amplification requires no battery or cables. 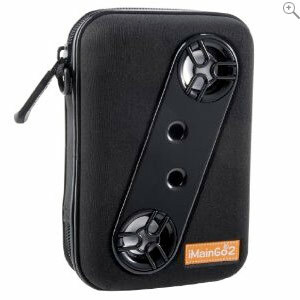 I have previously tested the iMainGo2 speakers and can vouch for the reliability of this speaker case. 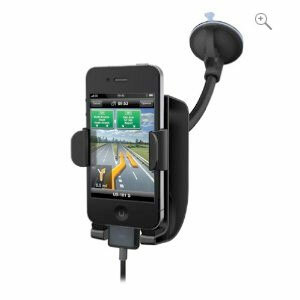 It cushions your iPhone and protects it well while blasting music out of small speakers that are surprisingly loud. It’s even got a wrist strap for carrying the speaker case around with you. The iMainGo2 is also compatible with other portable media devices, including smartphones and iPods. For a more high-tech counterpart to the iMainGo2, see the iMainGo X. 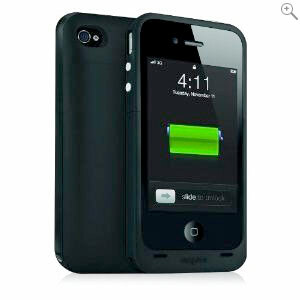 The Mophie Juice Pack is a unique iPhone case in that it is also an add-on battery for your iPhone. 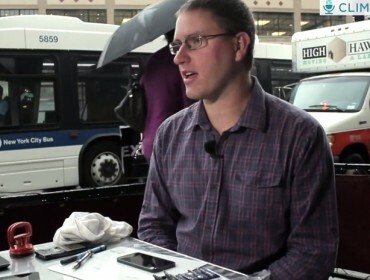 The Mophie Juice Pack is said to double the iPhone’s battery life while also protecting your iPhone. For such a powerful battery, it is surprisingly slim and won’t add too much bulk to your pocket or purse. What did you think of this Sunday Shopping installment? Have you tried any of these iPhone accessories? Please feel free to share your opinion in the comments. Will the Next iPhone Home Button Have Gesture Recognition? Hadn’t heard of it, but just checked it out at Lifeproof.com and it looks pretty great. Thanks!